Salalah (Dhofar) OCGT Power Plant Oman/ Dhofar Power Company S.A.O.C. 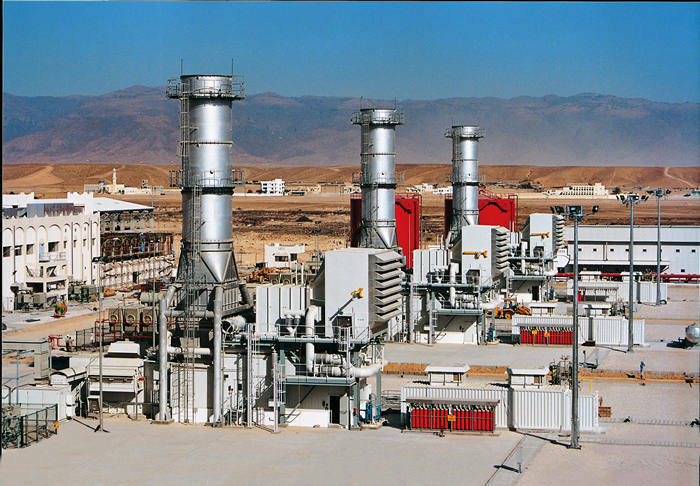 Salalah (Dhofar) OCGT Power Plant Oman is located at 13 km W of Salalah, Dhofar, Oman. This infrastructure is of TYPE Gas Power Plant with a design capacity of 255 MWe. It has 8 unit(s). The first unit was commissioned in 2003 and the last in 2007. It is operated by Dhofar Power Company SAOG. The major electrical equipment supplied to date were acquired through 200 different orders placed consistently over the term of the business relationship.